Should You Scrap Your Will and Start Over? When is it wise to scrap your will and start over? As you know, a will reflects a person's wishes for how his or her estate will be handled after death. But because many unforeseen events can happen after a person writes a will, in some situations it may be best to revoke an old will and draft a new one. A change in marital status. After getting married, both spouses may want to consider drafting new wills. 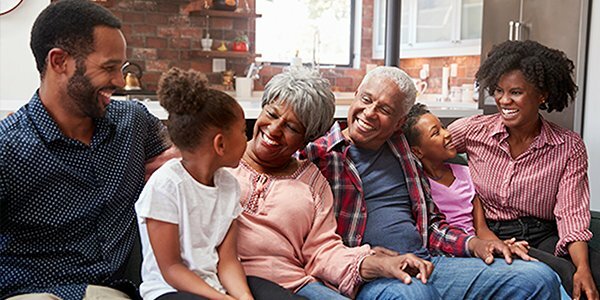 When a spouse is added to your will, it could change what's left to your other beneficiaries, so you may want to divvy up your assets in a different way. Similarly, getting divorced can also trigger a need to revisit your will, as some states don't automatically revoke gifts left to an ex-spouse upon divorce. A change in financial circumstances. If your business or investment has grown exponentially over the years since you first created a will, you may want to consider throwing out the old one and creating a new will to reflect your finances. The same idea could apply if you recently purchased or sold a home, or if you were lucky enough to have won the lottery (though, in that case, you may want to set up a lottery trust). Becoming a parent or stepparent. New members of the family can also change your estate plans. After a child is born or adopted, you may want to include the appointment of a guardian in case anything happens to you. It may also be wise to explicitly mention stepchildren in your will, as some states don't allow stepchildren to automatically inherit a stepparent's property after death. In order for a new will to be effective, you must revoke your old will. State statutes dictate how wills can be properly revoked. One of the most common ways is to simply rip it to shreds. In some states, including a clause in the new will that scraps the old will may be enough; in other states, a new version of a will that contradicts the intentions of an older will may be sufficient to revoke it by operation of law. However, if an older will is improperly destroyed, a court may continue to act as if the old will is still in effect. For more guidance about how and when to update your will, head to our lawyer directory to find an attorney experienced in drafting wills near you. (Disclosure: LegalStreet and FindLaw.com are owned by the same company.